Here is an unordered list of online medical books available for free download. There are books both for doctors and patients. 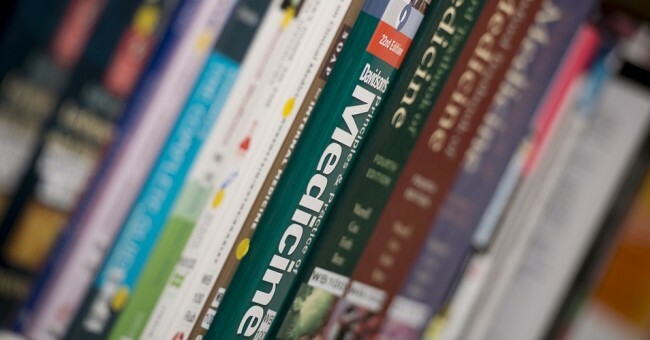 The books cover almost all areas of medicine: anatomy, physiology, immunology, genetics, internal medicine, pediatrics, surgery, military medicine, psychiatry, and more. The books are in HTML or PDF format. Here is a categorized directory of medical books. This list will be updated daily.